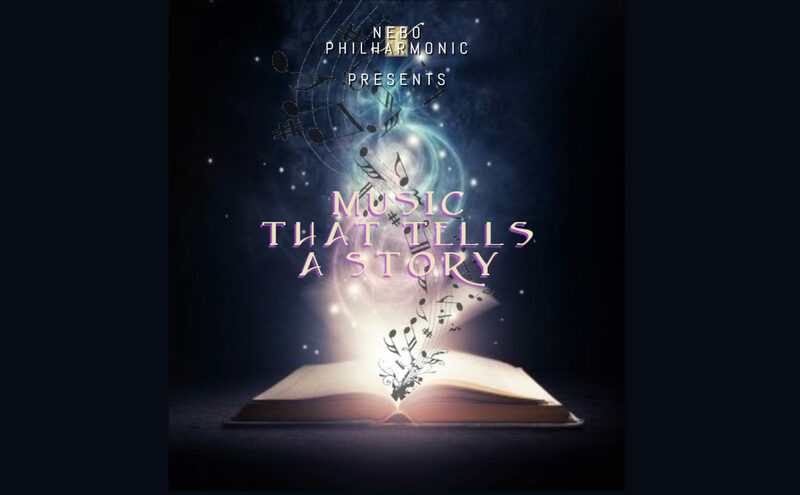 Beautiful music that takes you on an amazing journey! Join us for a Sunday afternoon concert as part of the Springville Museum of Art’s Sunday Concert Series. All ages welcome. Nebo Philharmonic Orchestra is a registered 501(c)(3).